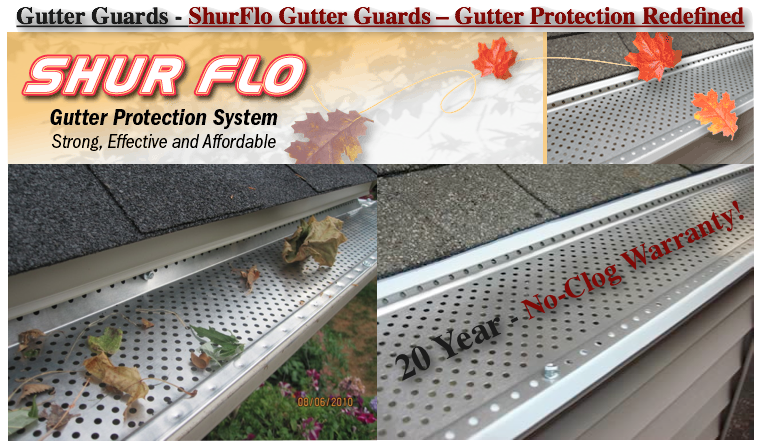 Gutter Cleaning, Gutter Repair and Power Washing For Your Home Or Business. 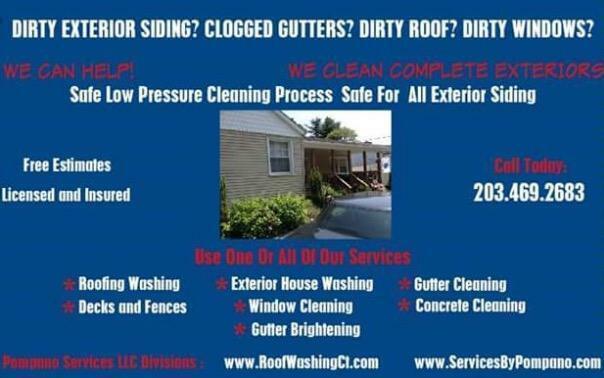 Complete exterior cleaning for your home or business. 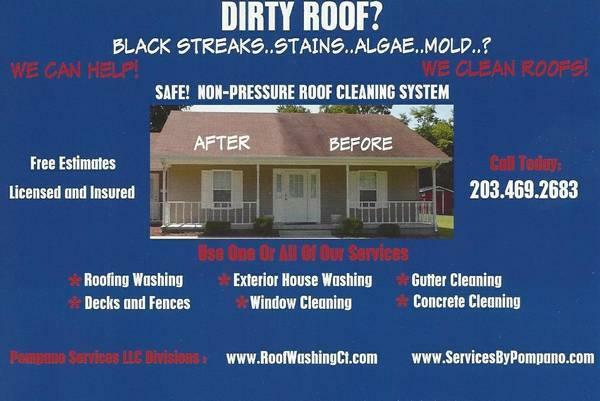 We clean, Decks, Concrete, Vinyl Siding, Wood Siding, Aluminum Siding, Gutters, Windows and Roof Cleaning and Much More. 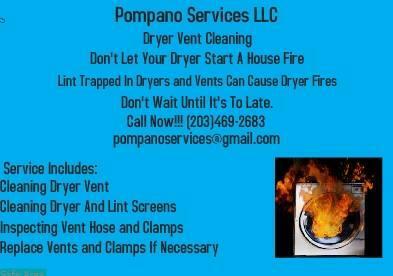 We Also offer Dryer Vent Cleaning, Gutter Cleaning, Gutter Repair, Rust Removal and Gutter Guard Installations. 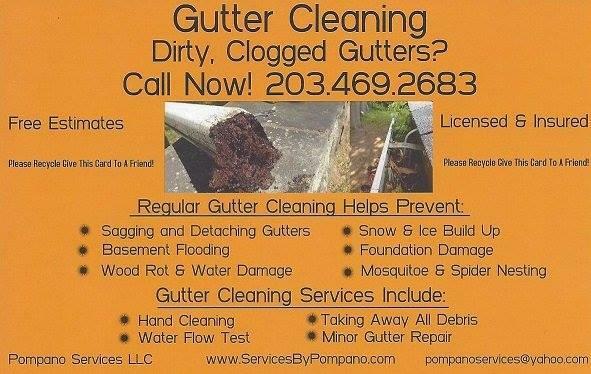 Located In New Haven CT and We Service Fairfield and New Haven County.